Energy stakeholders in California are watching five important bills to see which go forward with three weeks remaining in the legislative season. 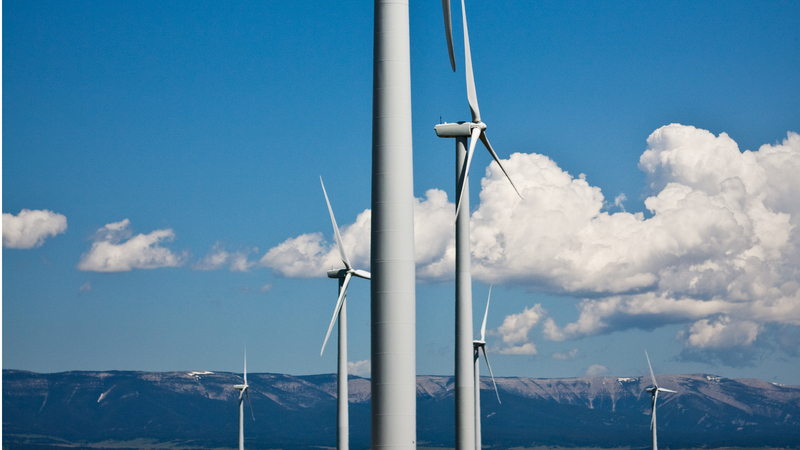 One would require the state to generate all electricity from renewable sources by 2045. 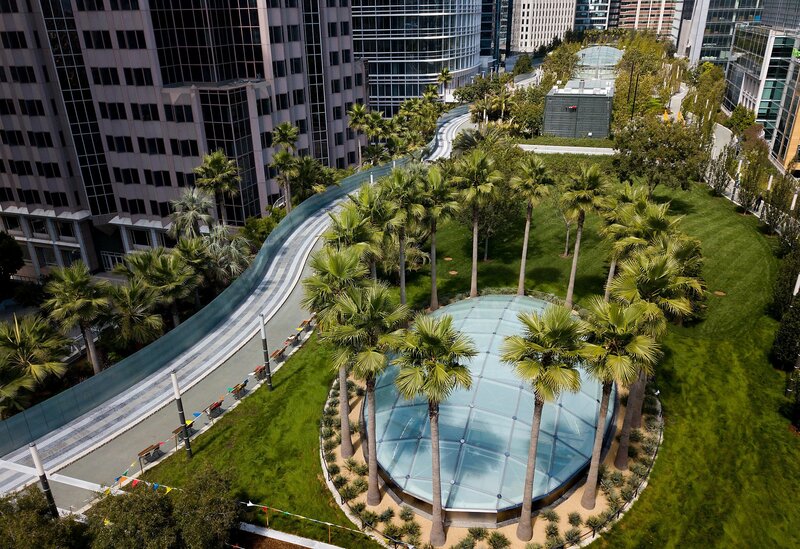 For the past decade, the transit center that will replace San Francisco’s Transbay Terminal has been the subject of grand plans and political controversies, struggles to stay on schedule and squabbles over costs. Next weekend, all that changes. On Aug. 12, transbay bus service will begin at the .16 billion Transbay Transit Center, which stretches nearly three blocks between Beale and Second streets, just south of Mission Street. East Bay commuters entering the city by bus will travel traffic-free above downtown streets from the Bay Bridge into an elevated concourse. The new station should also attract Bay Area residents and visitors who never ride a bus. For them, the lure is a 5. 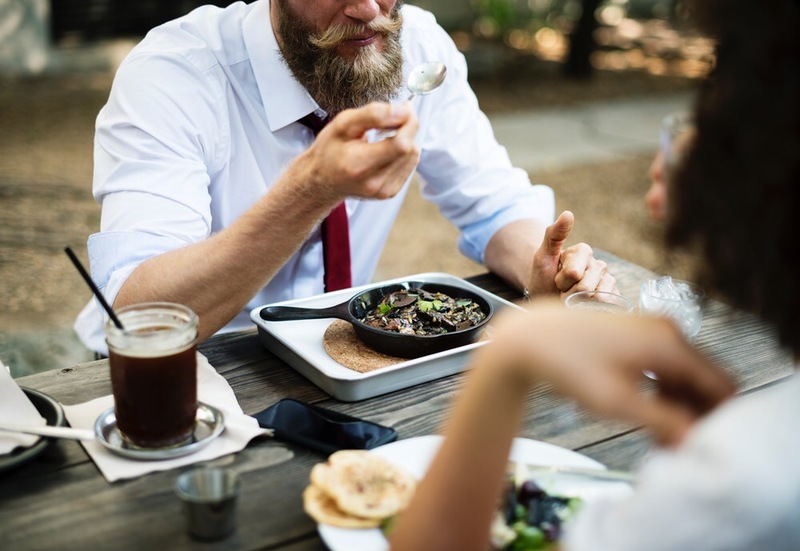 San Francisco Supervisors Aaron Peskin and Ahsha Safaí have introduced a new city ordinance that would ban start-up style “employee cafeterias” from new office developments. 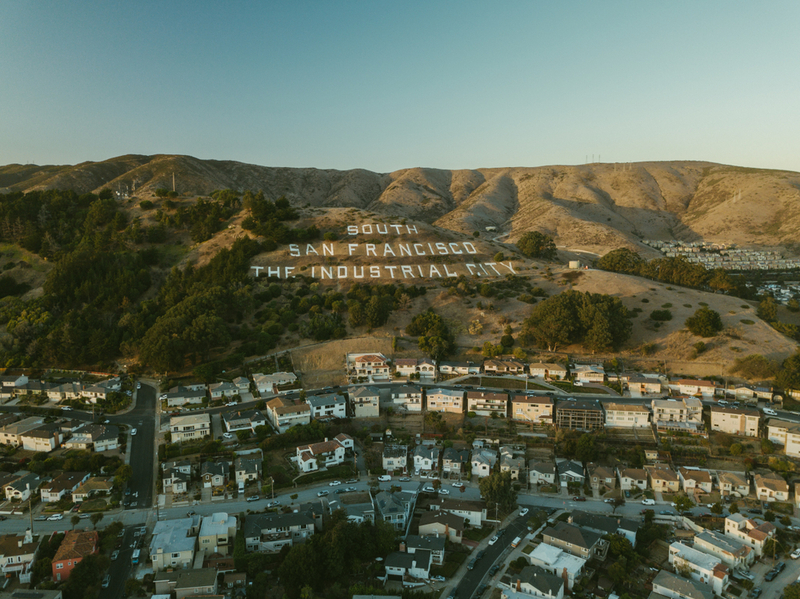 Brisbane residents will determine whether their community should essentially double in size when they vote this fall on a divisive proposal to transform the Baylands into a sweeping mixed-use development. 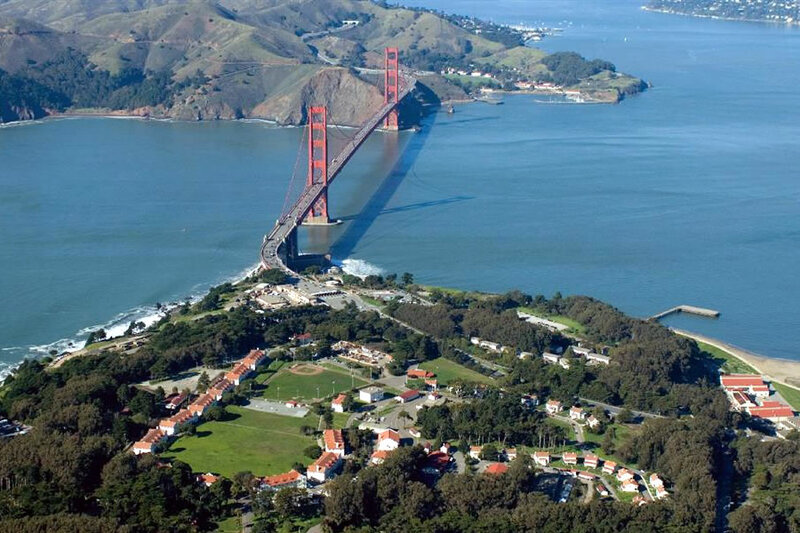 The Presidio Trust has just completed their preliminary review of the nine (9) concept proposals for the redevelopment of the roughly two dozen buildings . 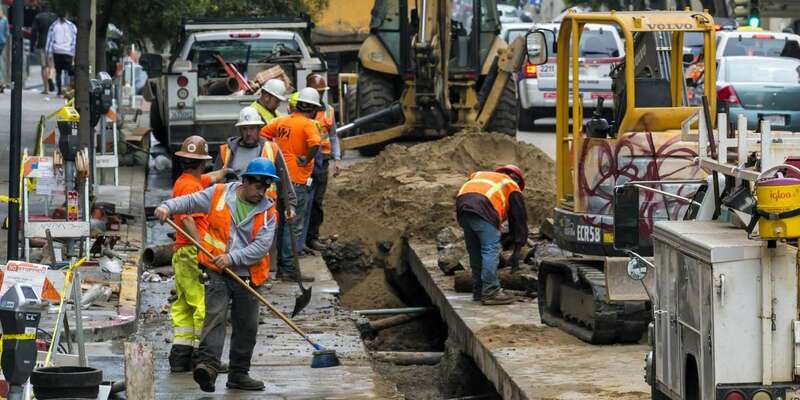 . .
Last year’s passage of state transportation funding bill SB1 represented a monumental win for California and the Bay Area. But this victory may have been short-lived: Proposition 6, a ballot measure to repeal SB1, will go to California voters in November. The proposed repeal is a vote against safe streets, roads and infrastructure in favor of greater subsidies for driving. How California hit its emissions goals in four colorful charts.